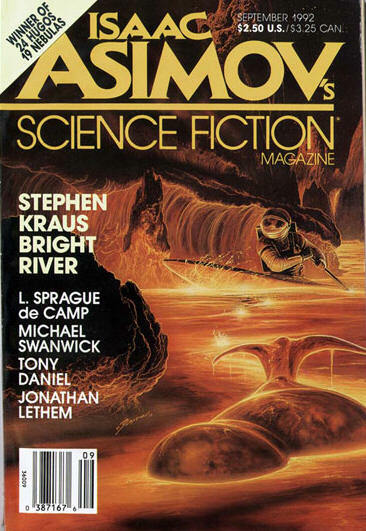 Title changed from Isaac Asimovs Science Fiction Magazine. 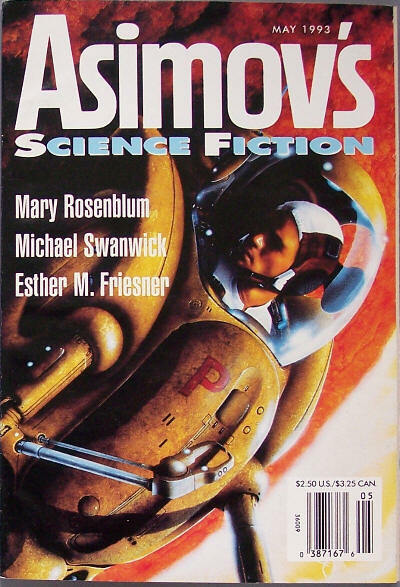 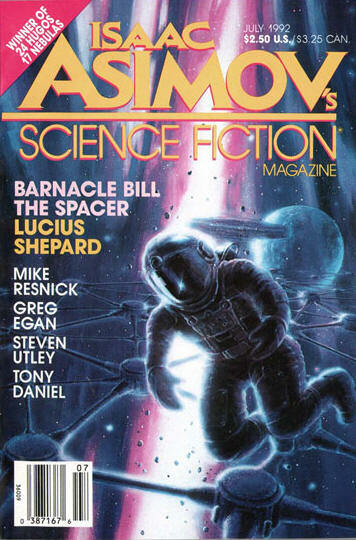 Dell Magazines; New York: Asimovs Science Fiction, Nov 1992. 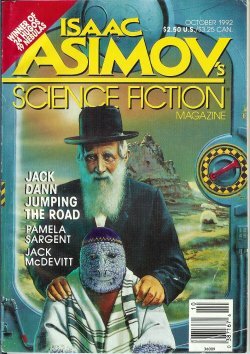 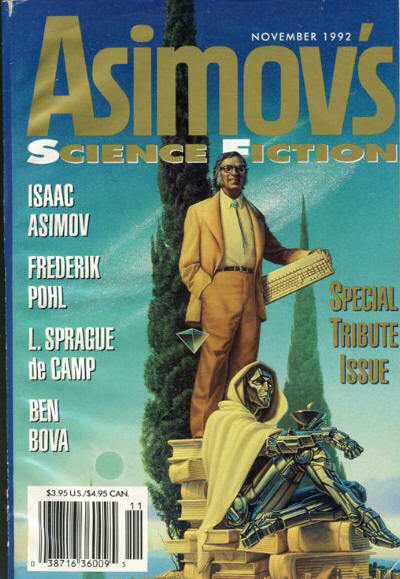 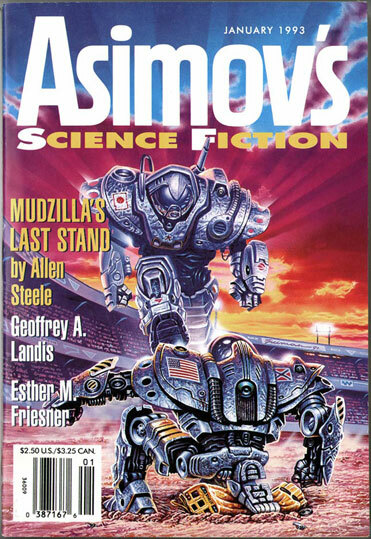 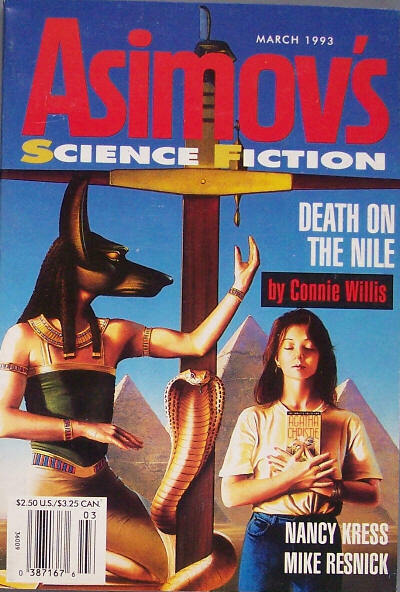 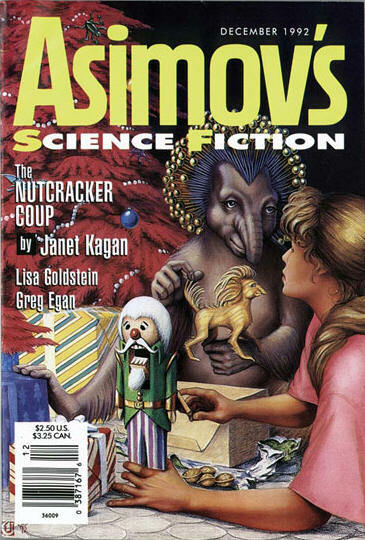 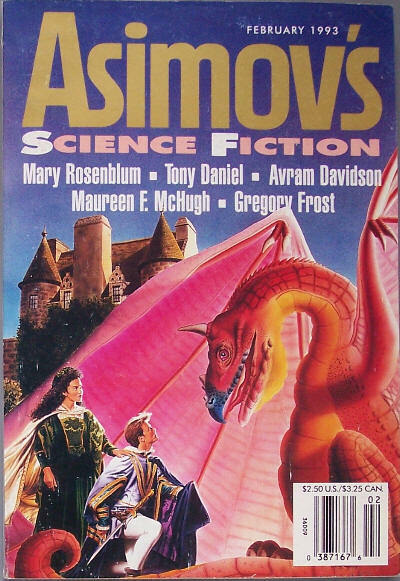 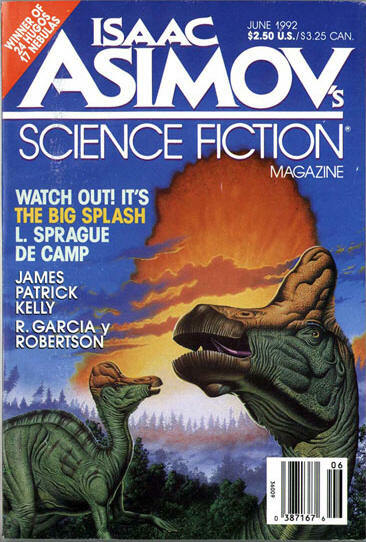 Gardner R. Dozois - Editor: Asimovs Science Fiction, Nov 1992  Dec 1904. 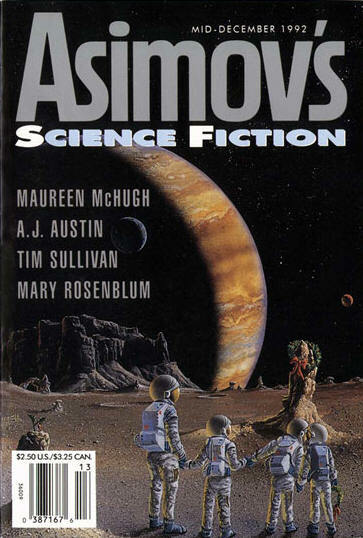 Sheila Williams - Editor: Asimovs Science Fiction, Jan 1905. 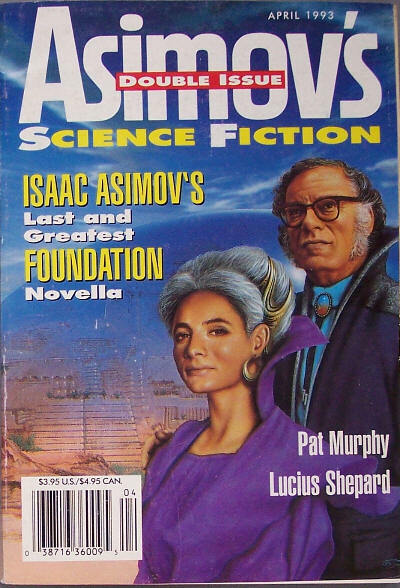 238 · The Consort · Isaac Asimov · na; from forthcoming book Forward the Foundation (Doubleday Foundation, 1993).